Congratulations to Geography professor and Environmental Programs Director Dr. Christian Brannstrom on receiving the Bush Excellence Award for Faculty in International Teaching. 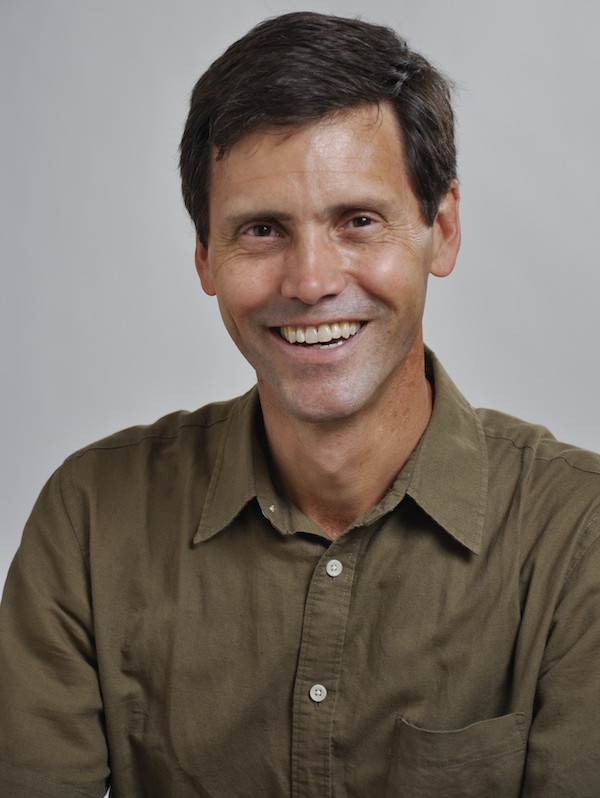 Dr. Brannstrom’s research focuses on social and political aspects of renewable energy and unconventional fossil fuels in Texas and environmental governance in Brazil, where he has conducted field work since 1994. He has supported collaborators working on perceptions of rip currents and pedagogical aspects of his study abroad experiences. His work has been supported by the National Science Foundation and the National Geographic Society.